My biggest problem with acne was the fact that my face was always oily. I would always read that there were individuals who were getting away with washing their face only twice a day; morning and night. I couldn’t possibly wait that long in between. At about noon, I would already feel as if my face was being weighed down by oil, and then in the late afternoon I would feel it again, assuming I got a chance to wash my face earlier. I had to find a way on how to get rid of acne that was suited for me. With all of this extra oil around, there’s a lot more of the necessary ingredients available to create the right environment for acne to start, and stay there if nothings done. Reading about other people’s skin types, acne types, and the solutions that worked for them, I noted that the biggest thing that all of these solutions had in common was that they worked by soaking up extra oils, and drying up existing pimples, whether they were on the surface of the skin, or deeper. 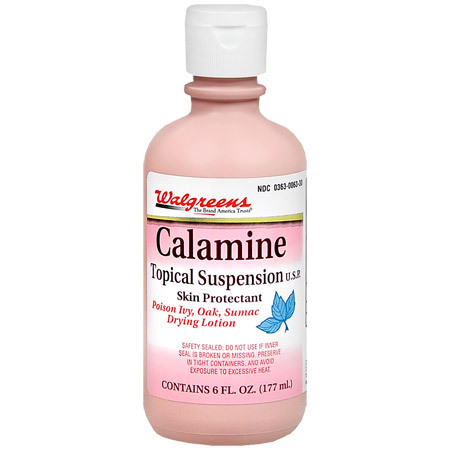 After a lot of reading and experiment with a bunch of other how to get rid of acne remedies, I began using calamine lotion with the intent of sticking out with it on a daily basis for a solid month, only later to find out that I would see effects much earlier. I would shake the bottle up, and using a cotton swab apply directly to the center of pimples and cysts, and then around them a little bit. I would go over again once it dried to get two layers. By next morning, I could already see that things had reduced in size. Cysts were smaller, pimples were dry and turned into tiny little scabs that came off when I washed my face and patted with a towel. I was very surprised that it was this effective. I used this daily before sleep, and left it on overnight. I would lay down a towel or a T-shirt I did not care too much about on my pillow, because when calamine dries, it comes off easily if you rub up against something. Using it regularly, redness was reducing, and pimples were shrinking. Because I didn’t have large mounds pulling upwards on my skin, my face started to look and feel a lot smoother with dramatically less bumps than I was used to. Overall, I was finally starting to get rid of acne. I also started eating a bit healthier, such as eating garlic regularly and going to sleep at a regular period of time as I read was beneficial on pretty much every health blog ever. Over all, this helped dry out all of my existing pimples, and anything that was going to come up eventually. I noticed that when I didn’t have as many pimples on my face, I didn’t feel oil building up in large amounts on my skin, so I no longer felt like I needed to wash my face 6 times per day. It was great. If this method works for you, please write something in the comments. I would be very excited to know that others experienced the same results as I did! 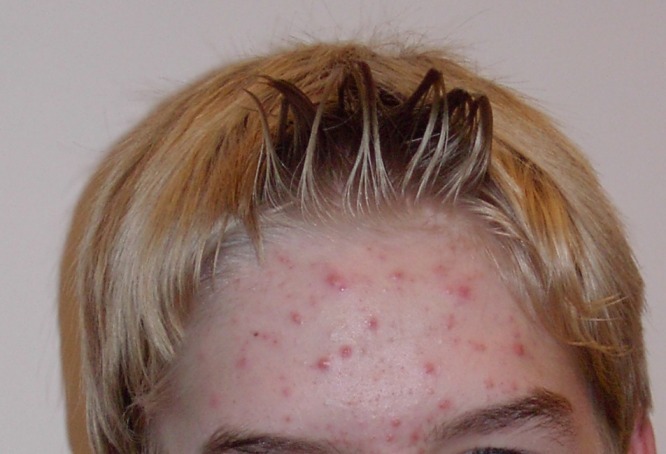 Those things that are usually associated with acne are usually diet, especially milk and dairy products like chocolate. You often hear people get outbreaks of acne if they eat chocolate, so you need to keep this in mind. Other things include the lack of exercise being the culprit. Exercise helping you get a sweat that then cleans out your pores from the inside out is highly suggested. Drinking plenty of water, and making sure you’re getting plenty of sleep is another variable that you luckily still have control over. The big factor that plays into causing the environment that acne lives in are fluctuating hormones, and that’s just something you don’t have much of a say in unless you’re a female suffering from acne. In that case, you have the option of going on birth control that does the trick of balancing hormones for you. Anyways, I found a solution that worked for me. I spent a lot of time on the internet asking questions, and reading comments on a lot of home made remedies to get rid out of acne. I compared the kind of problems other people were suffering from to my own, and that is what best helped me determine a method that was right for me. When I finally found something that worked, I was filled with joy. I made this blog in the hopes that someone else can be helped the same way I did by making sure the method that worked for me is always available on various websites just in case anything happens to one of the others.